Your weekend: Make fall a labor of fun - GetGoing NC! 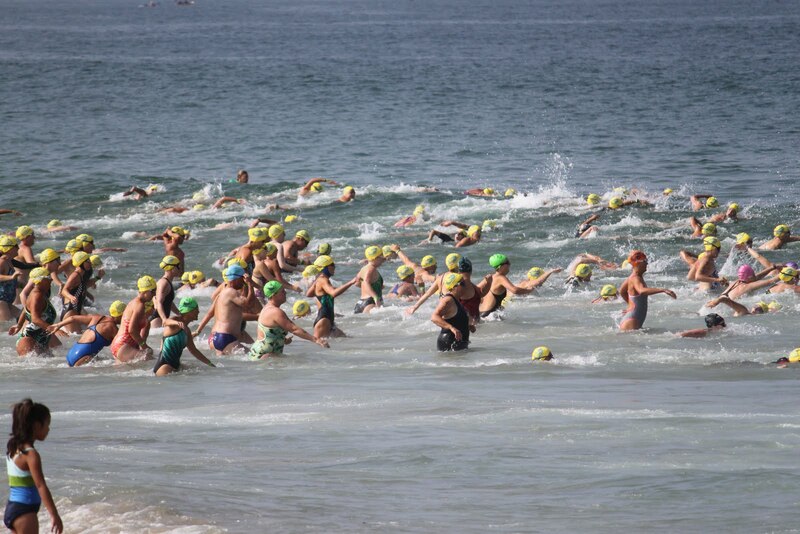 There’s something romantic about an open-water swim in the ocean: riding the swells, being buoyed by the salt water, sharing space with all manner of aquatic life. Yup, it’s romantic, all right. Until you’ve done it and realize what an incredible challenge it is, battling current, keeping your bearings, trying not to swallow those swells. Vital Stats: Saturday, Sept. 10, 8 a.m., Wrightsville Beach, $40-$60. More info here. Saturday forecast: Mostly sunny, race-time temp of 75. Looking ahead: American Craft Walk, Saturday, Oct. 15, Wilmington. More info here. 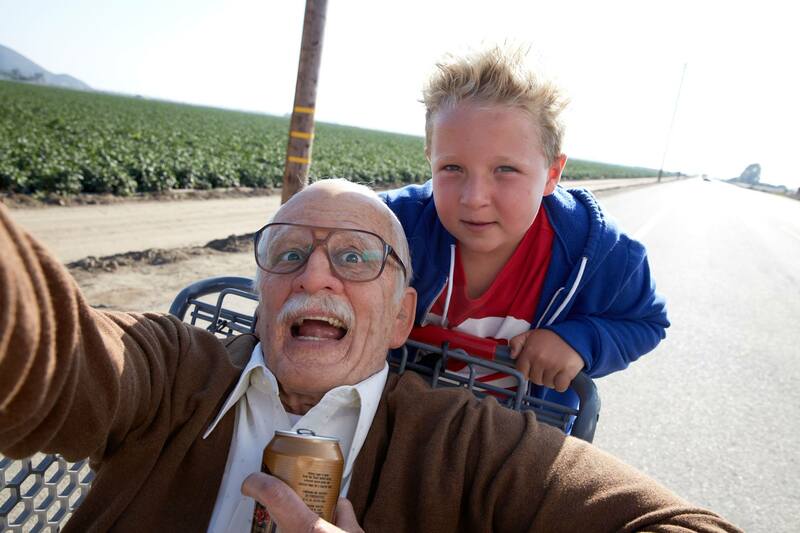 Spend some quality time with the grand kids Saturday. Saturday, apparently, is Grandparents Day, and North Carolina’s state parks are celebrating. Hikes and nature programs are planned at Morrow Mountain, Raven Rock, Cliffs of the Neuse and Pilot Mountain state parks, among other parks statewide. Vital Stats: Check out the list of Grandparents Day events, here. Saturday forecast: Sunny throughout much of the region with highs near 90. Looking ahead: Centennial Celebration at Mayo River State Park, Mayodan, Oct. 8. More info here. What could be more fun than a 5K road race at Biltmore Estate? 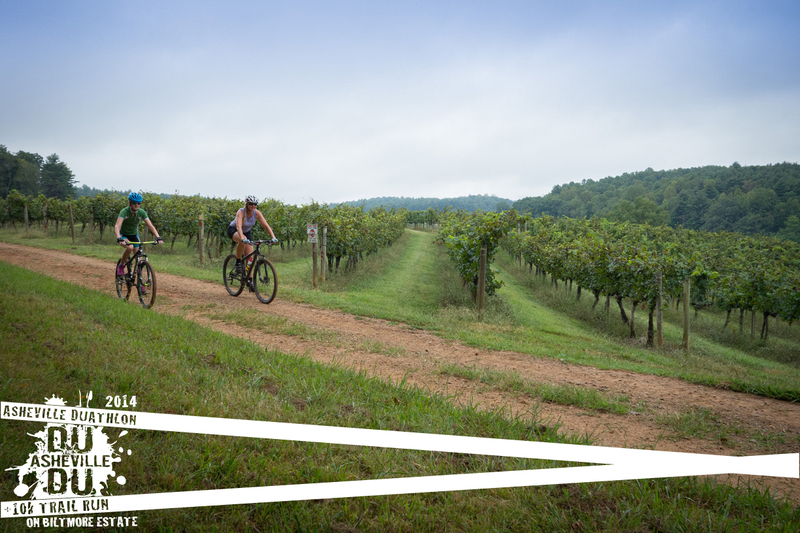 Maybe a 5K road race at Biltmore Estate followed by a 13.25-mile off-road bike ride at Biltmore? Now, that would really be cool, the best! Unless, that is, you were to tack on a 5K off-road run. That would truly be swell. And that would be Sunday’s Asheville Duathlon at Biltmore. The riding is non-technical, and on trail not typically open to the public. All good reasons to do the Du. Vital Stats: Sunday, Sept. 11, 7:45 a.m, Biltmore Estate, Asheville. More info here. Sunday forecast: Mostly sunny, race-time high of 66. Looking ahead: Take a Child Outside Campout, Sept. 24-25, Chimney Rock State Park. More info here.